Serving existing customers and referrals only at this time. Sierra Glider Aerial Photography specializes in photographs taken from unmanned aerial vehicles (UAV's). By using small remote controlled aicraft and precision optics, brilliant high-resolution images of earthly objects are now an affordable option for everyone. Until now, renting full scale aicraft with increasingly expensive aviation fuel has made aerial photography cost prohibitive. By using small, quiet, battery powered aircraft and high-end digital cameras, we can afford to bring you incredibly detailed aerial photos at a tiny fraction of the traditional price. You no longer have to squint at blurry satellite imagery or vertical shots from dated online mapping sites. 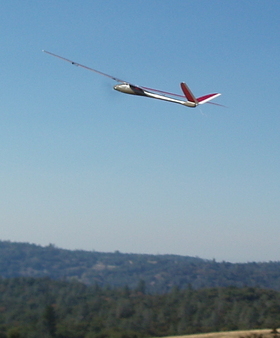 Sierra Glider Aerial Photography captures every aspect of your subject, including oblique (from the side) shots, hard to see property markers, relative heights of individual structures and stunning panoramas of surrounding views. 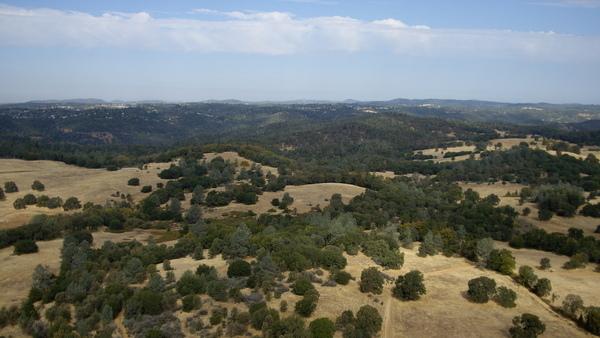 Serving the Sierra Nevada foothills and greater Sacramento area.